Shark Diving Unlimited has been running for the last 10 years. 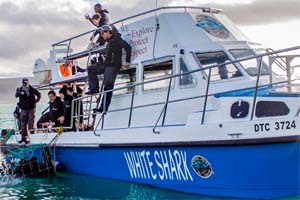 Their short trips are sometimes favoured by people who want to see the Great White Sharks but don’t want to spend too much time on the water due to seasickness. Barracuda is a 12m cat, custom-built for the shark diving trips. 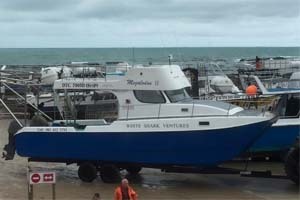 The boat is equipped with diving kit, 2 x 15 man life rafts), dual 200 hp v6 Yamaha motors. 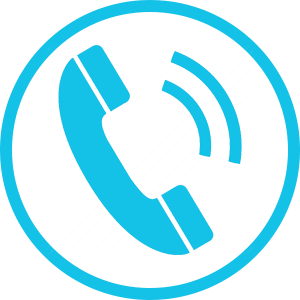 Barracuda comfortably carries up to 24 clients. 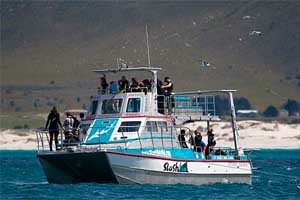 The cage is a 6 man steel cage that takes 4 to 6 divers at one time in the cage depending on the size of the group. Visibility is good under water but not great on the surface from the cage as you can see in the photo above. Experience the thrill of being underwater and surrounded by Great White Sharks! 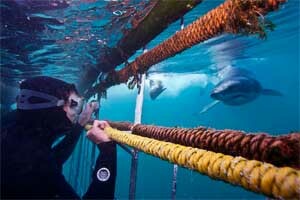 This is an amazing feeling seeing the Sharks whilst in the safety of the cage. For clients who do not want to get wet the boat based viewing is also exceptional. 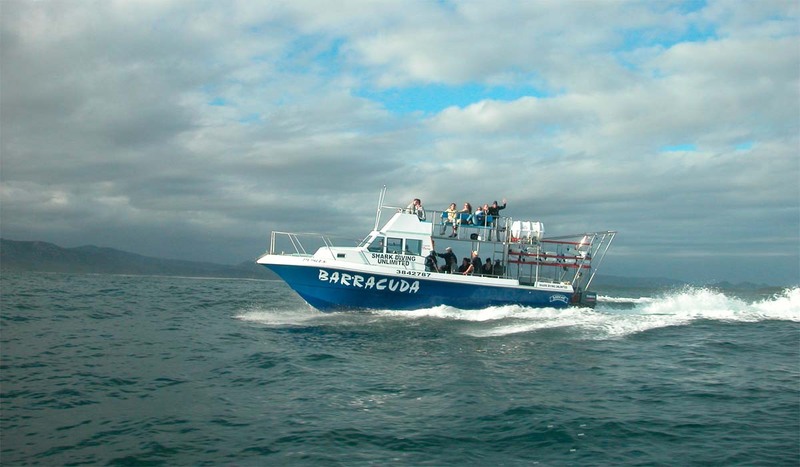 Trips are weather dependent and last approximately 2 hours at sea. The morning trips normally launch very early as Shark Diving Unlimited like to be first on the water and at the location and return normally before 10 am. Breakfast and briefing is offered at the crew house and then it is a short walk down the road to the harbour to board their boat Barracuda. 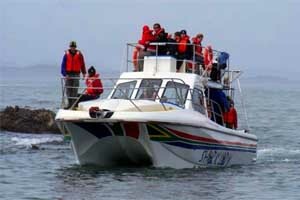 Drinks & snacks are provided on board to snack on during the trip as well as all diving gear. 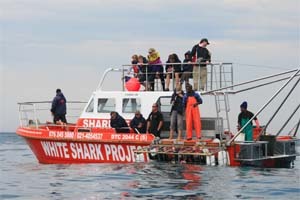 As with all boats in Gansbaai, you do not need to be a qualified diver to enter the cage as we use a simple breath-hold technique. 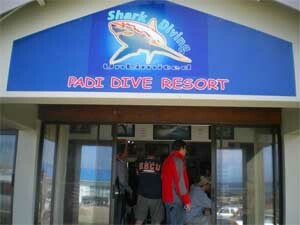 Children as young as 12 are allowed into the cage if the Divemaster on the day agrees and conditions permit. Please note that this is just a rough guideline and that the times are confirmed each day before the dive. 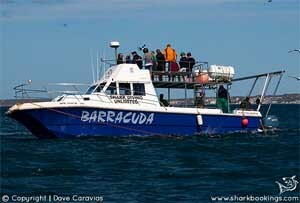 On busy days there will be 2 or possibly 3 trips depending on the time of year and shark activity. Shark Diving Unlimited is the base of Mike Rutzen, well-known documenter and conservation advocate for sharks, also known as the Shark Man for his amazing skill of swimming with these animals. 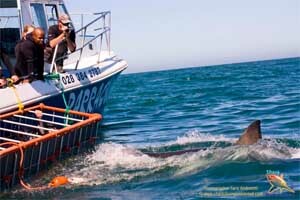 Shark Diving Unlimited is a fully licensed shark cage diving operator. 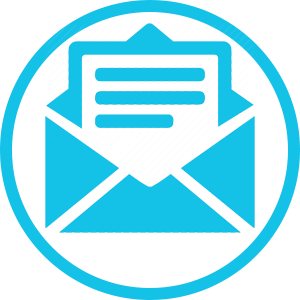 We receive our permits from the South African Department of Environmental Affairs’ Branch of Oceans and Coasts. 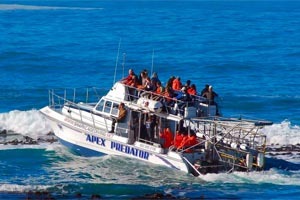 We are situated in the Great White Shark capital of Gansbaai, just 2 hours from Cape Town.